BriSCA National Points Championship - Racewall - fun, exhilarating and dangerous! 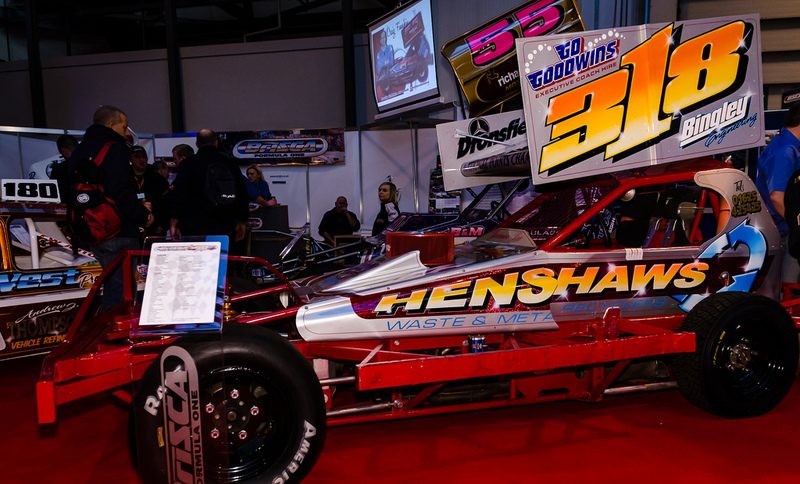 Although BriSCA National Points Championship suffered many changed true out the years, it managed to keep it integrity as a favorable and important championship overall. National Points Championship is season-long competition. Dating from 1956 all the way up to now. At first, drivers were graded all season long. So, in every race they participated in, they were graded with specific number of points moving them up for down in list. This grading system was later on pronounced as not valid because drivers who could afford participating in multiple races had the higher grades then others. Then, in 2009, top ten points scoring drivers over the first two-thirds of the season were entered in National Series Shootout, beginning with no points. Then, drivers would race in ten rounds, deciding the winner of the National Series. Later, in 2010, that number increased to 12. It all re-branded in 2012 when it changed to National Points Championship Shootout as we know it today. Nevertheless, it remains the unique style competition with large quantity of fans and awesomeness within itself. Oh, and yes, the best part of it is that winner can have a unique silver rooftop, so it’s definitely worth fighting for.